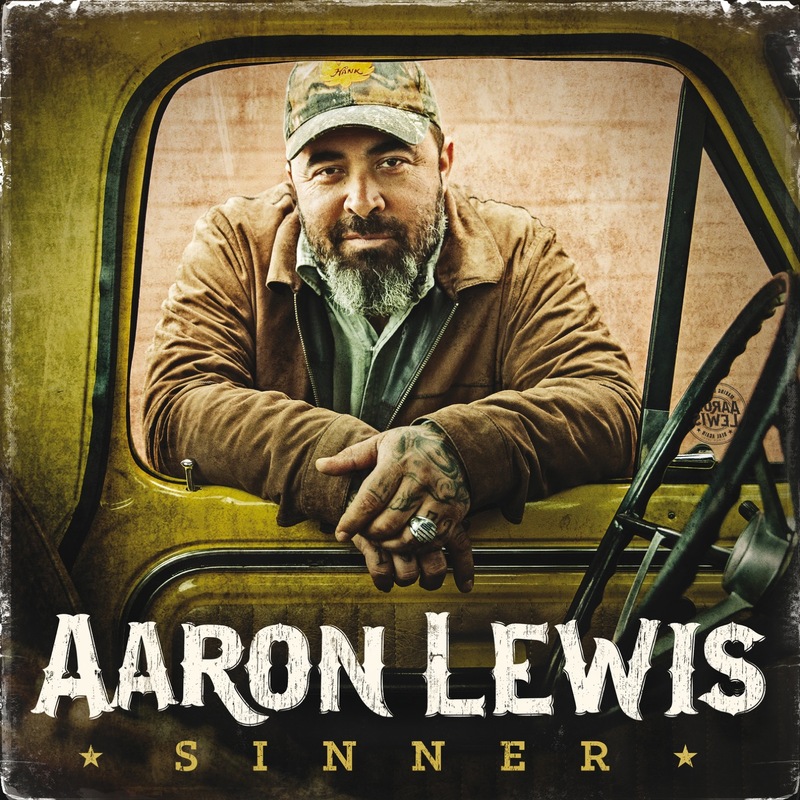 Known for genuinely gritty lyrics and hard rock anthems, Aaron Lewis is getting back to his Country roots September 16 with his first album on Dot Records entitled SINNER. Lewis comes out of the gate “with both fists flying” on the lead single “That Ain’t Country,” –available today - where he laments the current state of “Country, if you call it that,” and pines for the sound of his honky-tonk heroes. The Bocephus-styled musicality and Lewis’ accessible vocals showcase the “pain, heartache and desperation,” a bedrock of traditional Country that is often missing from the airwaves today.